The countdown is over! 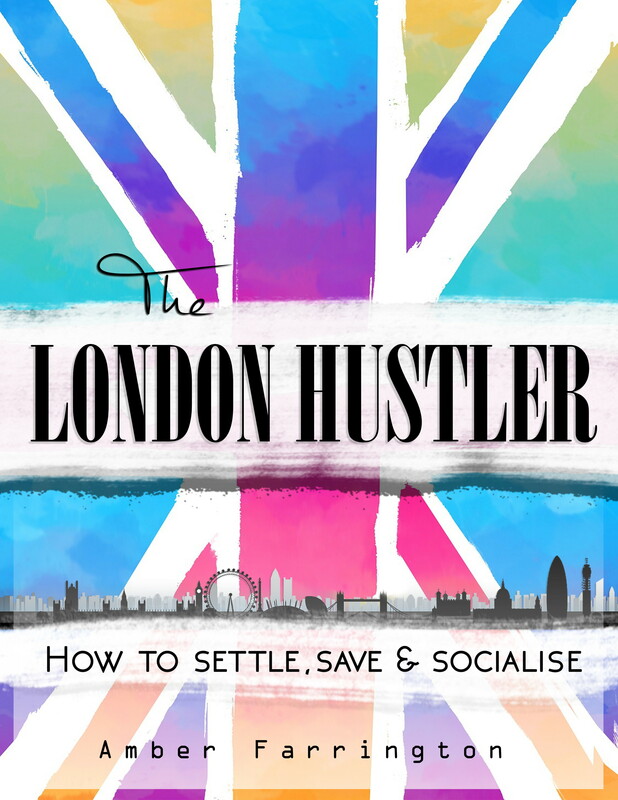 The much anticipated eBook, ‘The London Hustler’ has just been published and is now available for download from Amazon! We became a double-category Amazon #1 bestseller in the first week of release – thank you again for all your support and feedback. Due to popular demand, the paperback version is also now available for purchase. Here is the LINK TO GET YOUR HANDS ON A COPY. You will see the option to buy the eBook or Paperback (if you buy the paperback, you get the eBook free!). Do YOU want to thrive in London without breaking the bank? In July 2015, I left Australia and moved to London based on not much more than a gut feel. Although I felt it was where I was meant to be – I hated it. Broke and miserable, I just couldn’t find my groove and was wondering if the “gut feel” that led me here was in fact an almighty bum steer. Sheer determination and hustle led me to discover amazing ways to save money, meet new people, enjoy what London has to offer – and life has flourished ever since. The London Hustler is the book that I wish someone had given me when I first moved to London. It is packed full of great tips on how to settle in, specific networks to join, places to go, ways to save money, travel more, meet new people, explore new things and maximize your time in The Big Smoke. It’s a mix of personal experiences and practical insights all designed to help you get the most out of everything this amazing city has to offer from day 1 – without the struggle and overwhelm. Join me in falling in love with this brutal and beautiful City.